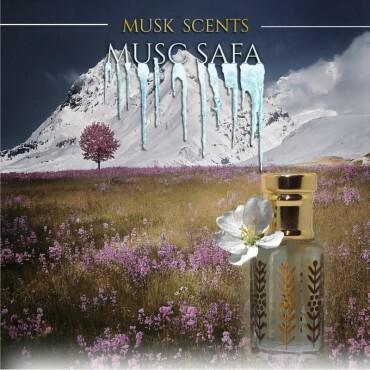 Our perfumes are magnificent and subtle compositions based on musk, they invite you to an olfactive journey. 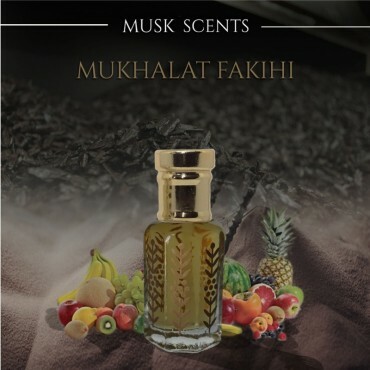 All our fragrances are alcohol free. 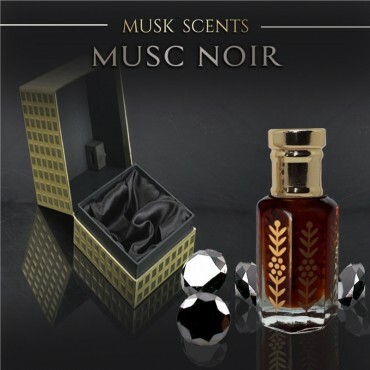 A black musk with elegance and intense fragrance. 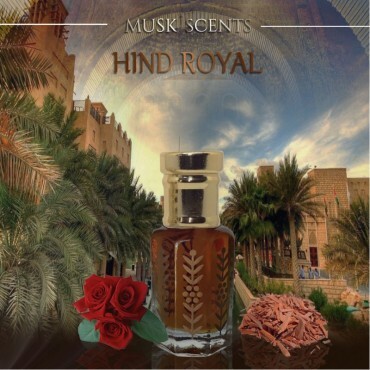 Hind Royal is a magnificent perfume made from a traditional mixture of plants from the North-East of India. 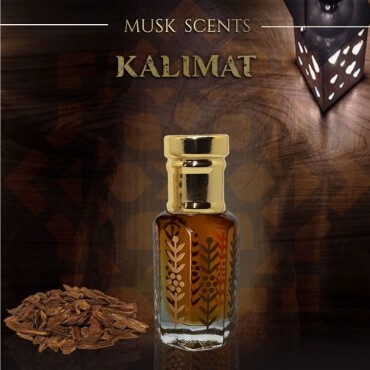 Kalemat has been twice elected best « perfume of the year » at FIFI AWARDS cérémonies. 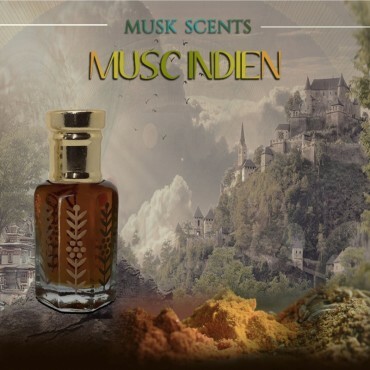 A gender-neutral musk with scents of Indian spices. 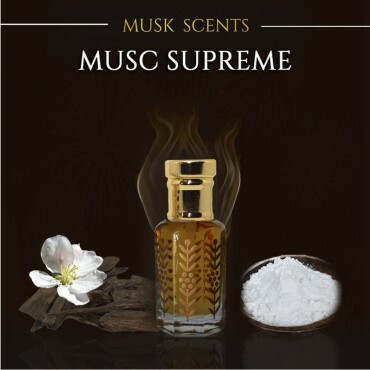 This musk has prestige with its fruity and floral scents. A fragrant jewel with multiple dimensions. 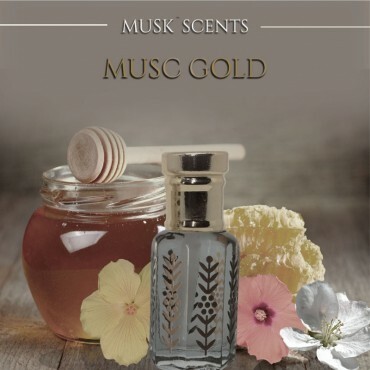 This fragrance leaves warm and mysterious scents. 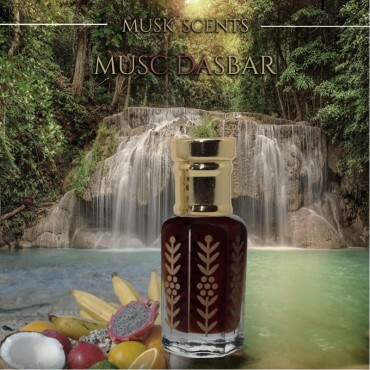 For lovers of exotic and smooth fragrances. 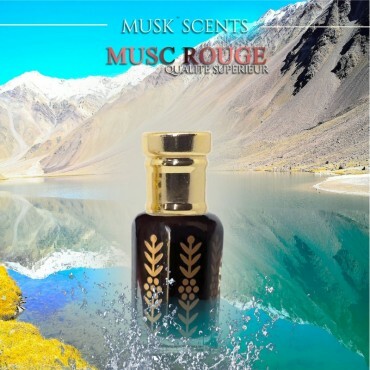 This red musk of a rare quality offers an exceptional olfactory Journey. 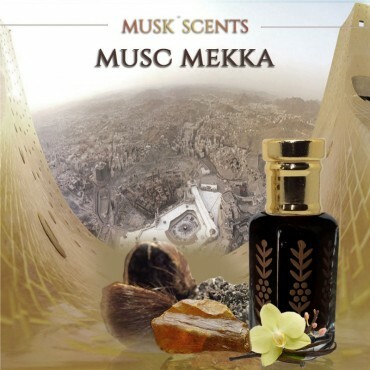 Mekka musk is a beautiful classic among oriental perfumes. 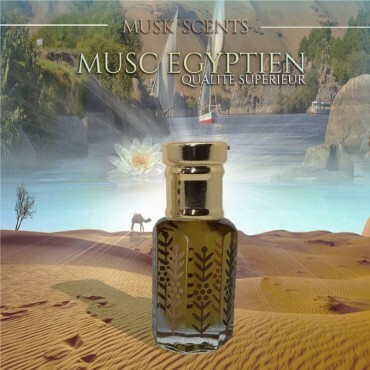 Discover this fragrance of a great richness and finesse with its woody accords.